The European Union appears to be abandoning plans for a tax on digital services, which at one point would have impacted Apple’s sales along with the likes of Amazon, Google, and Facebook. 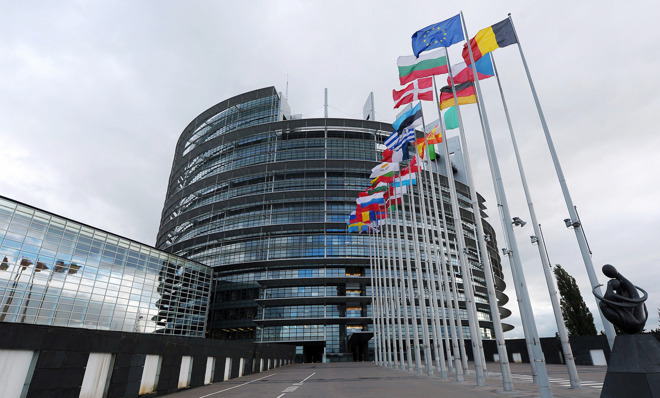 “A number of delegations continue to have fundamental objections,” the E.U. presidency explained in a document seen by Reuters. The last chance to reach a deal was seen as a March 12 finance ministers’ meeting. In 2018 in the European Commission proposed a tax affecting data sales, online marketplaces, and targeted ads. That idea was blocked by several E.U. member states — among them Ireland, where Apple bases its European operations and funnels much of its international revenue for tax purposes. Apple would likely have had to pay taxes on App Store, iTunes, Apple Music, and Apple.com transactions. France and Germany attempted to rescue the tax in December by scaling it back to advertising. That continued to generate resistance in some countries, and indeed Austria, France, Italy, and Spain began working on national taxes instead. At the March 15 meeting, ministers are instead expected to work towards global tax reform proposed by the Organization for Economic Co-operation and Development. That could encounter its own problems given the stakes held by various countries. The pressure to change how tech companies are taxed has increased for several reasons. Many of those businesses have enjoyed light or even non-existent taxes for some products, which has put a crunch on governments trying to support social services. Companies including Apple have exploited tax havens to minimize what they do pay — something that has only intensified anger about discrepancies in global wealth that leave billions poor. د52 ـ الهدف الثاني للفيصلي….